Daniel has been with Hurford Salvi Carr since 2000. 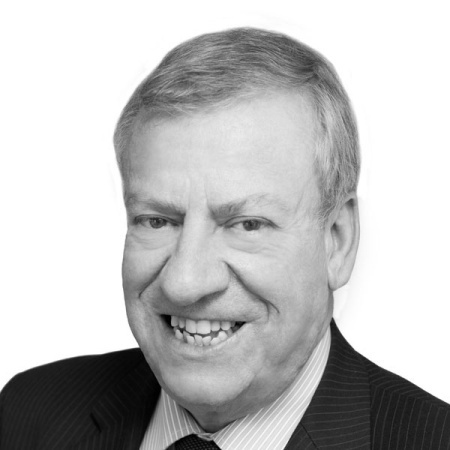 Daniel's wealth of in depth knowledge and experience to the residential investment market spans over 40 years. He is a multi- disciplined property agent whose areas of expertise include providing asset management with valuation advice and implementing strategies for the sale and acquisition of all types of residential/mixed use investment (both tenanted and vacant) and potential development opportunities. Daniel has also gained a reputation as a leading expert in the sale and acquisition of residential ground rents (reversionary investments). His clients include private and public companies, educational institution and high net worth individuals.